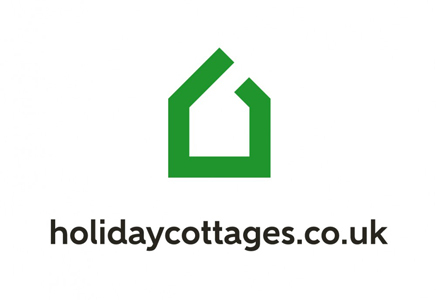 A leading holiday cottage lettings company with a selection of handpicked cottages in Kent. Every single one of our holiday cottages have been personally inspected by dedicated property managers to ensure a high standard of holiday accommodation. Our growing collection of well-kept properties in Kent make a perfect base for exploring the area. Choose from pretty barn conversions to well-maintained houses with facilities such as swimming pools. Whether you are looking to get away with the family, escape with your loved one or you want to get a group of friends together, we have cottages in Kent perfect for all!